The original MAKO was designed to help players in tight spots to enhance the concept of quick hands and speed to get the shot off. This next generation MAKO does all that but with a renewed focus on a more responsive and accurate shot as well. 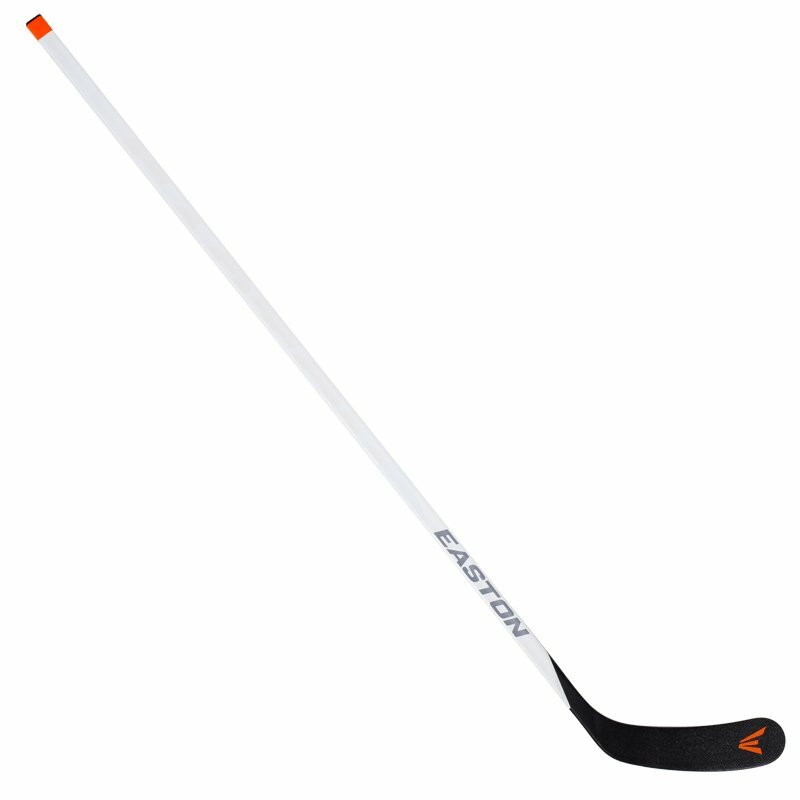 Easton has delivered with a redesigned MAKO II line of sticks that are lighter and more well balanced. Easton uses what they call uni-carbon construction for the shaft. These are uni-directional layers of carbon fibers that provide more strength, greater energy transfer and less weight. The shaft geometry for the senior size is square corners with slightly concave walls, which also happens to be very popular among Easton's pro players. In addition to the control you get from this geometry, Easton has added a nice texture to the shaft. The MAKO II is available in a nice matte finish or with the Grip finish.